Wool Carpet Cleaning is very important in Australia. Unlike the USA where synthetic carpet fibres tend to dominate, our customers are still very much in favour of wool carpets. Whilst wool carpets do not possess the same stain resistance qualities as the new generation nylon or polypropylene fibres, wool beats synthetic in terms of look and feel. The popularity of exclusive brands like Cavalier Bremworth is a good indication that we value wool carpets. Why are our wool Carpet Cleaners so good? Wool fibres are not stain-resistant. This is now after all the hype and sales talk of carpet suppliers. Stains of a certain type can become permanent marks. Any wool carpet owner who spilt black coffee or curry sauce will attest to this. Chem-Dry has a special process called Stain-Out for this very emergency. 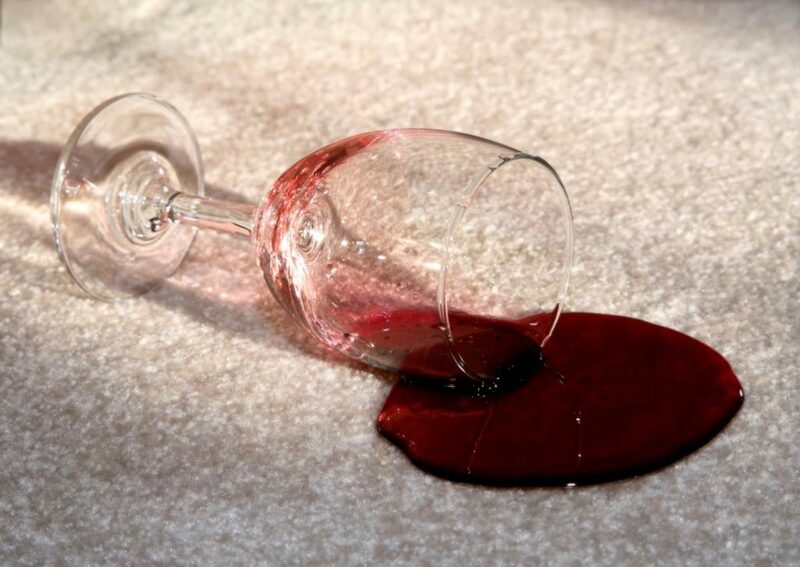 Whilst we cannot guarantee to be able to remove every stain, we are experts at a very wide range of stain removal. The wool cleaning process needs to be more gentle than with synthetic fibres. Our low moisture wool carpet and rug restoration processes are ideal to get the job done. Gentle on the fibres and even more important, we use a limited amount of water. The cleaning solution “The Natural” is specifically designed for wool. It is carbonated so that drying and cleaning become more effective. The last thing you want with wool carpets is that they stay wet for a long time. Once we have finished the cleaning your wool carpets will again have an amazing clean sheen. 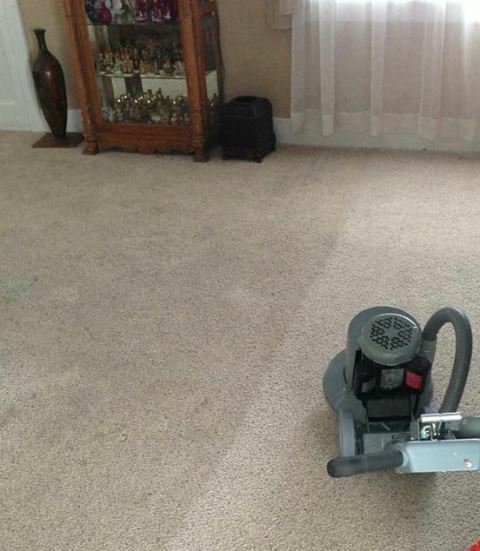 Our customer’s feedback is that even vacuuming these carpets becomes a pleasure. 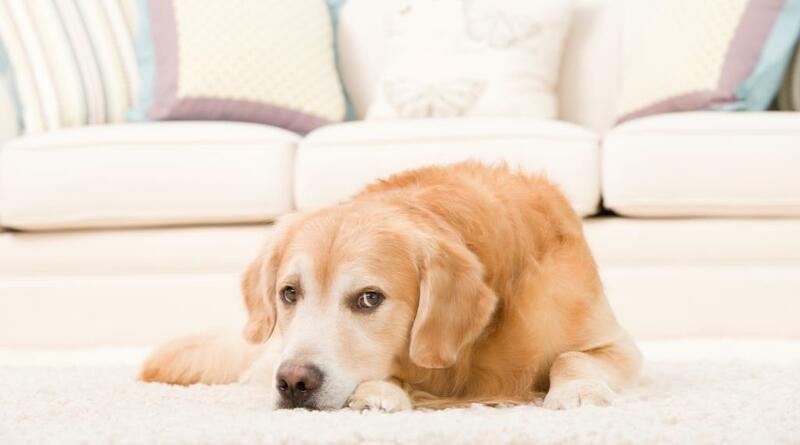 Godfrey Hirst has a handy guide on how to look after all types of carpets. Apart from cleaning carpets, we take care of sofas, rugs, mattresses, tiles and many more cleaning services. Chem-Dry Wool Carpet Cleaning is available all over Australia.